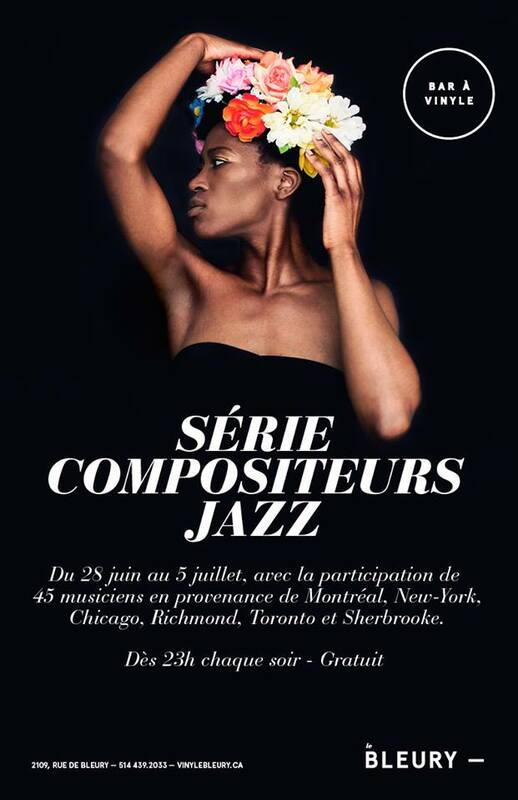 MERCI D’APPUYER LA SÉRIE COMPOSITEURS JAZZ! THANKS FOR YOUR SUPPORT TO THE JAZZ COMPOSERS SERIES! C’est notre avenir! Keep the jazz alive!